Mehta recalls how students barricaded the doors and windows and lay low on the ground and even worked out strategies on what to do in case the shooter or shooters entered the classroom. The incident, which has once again sparked off a gun control debate, sees an ardent supporter in Mehta who feels that for a country like America, a stronger gun control policy should be seriously considered. 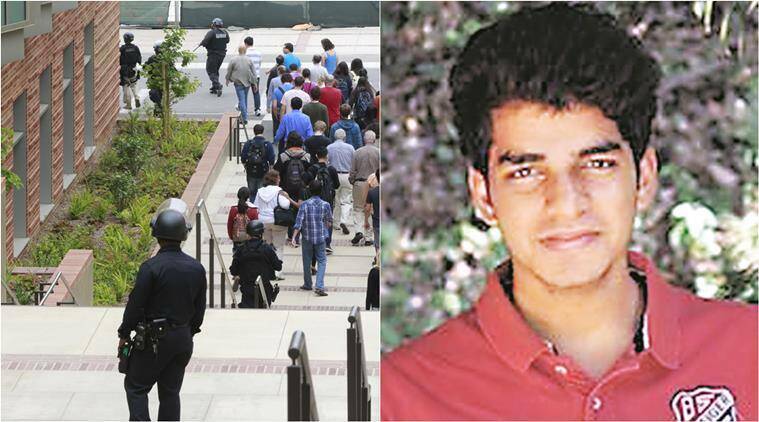 A FORTNIGHT after his life’s worst experience when he was caught in the middle of a shootout at his university campus in the University of California, Los Angeles on June 1, third year engineering student Niraj Mehta, who landed in Pune a few days ago to meet his family, is once again disturbed to read about the massacre in a Orlando nightclub. The incident, which has once again sparked off a gun control debate, sees an ardent supporter in Mehta who feels that for a country like America, a stronger gun control policy should be seriously considered. “Every time these shootings take place, it’s just about one disgruntled person venting out his or her frustration. Such incidents spark off the debate on gun control and how easy it is for someone to procure a gun,” he said. Speaking about his own horrific experience, which was less than a fortnight ago, Mehta says on that day, he happened to be taking a class in the philosophy department, while the shootings took place in the engineering building. “Most of my classes are in the vicinity of where the shooting took place but that day, I happened to have a class in a nearby building. The first inkling that I had about something being wrong came from UCLA’s BruinAlert system sent on my phone. I don’t remember what it was but it wasn’t so alarming and at that time, I happened to be walking by the engineering building where the shooting was taking place. The more serious message asking students to lock themselves in classrooms and lock the doors came while our class was in session. That’s when the panic set in,” he says. Mehta recalls how students barricaded the doors and windows and lay low on the ground and even worked out strategies on what to do in case the shooter or shooters entered the classroom. Unable to gauge initially if it is a terrorist attack situation or a shooter on the loose, the terrified students said they relied on the university alert system and logged onto the news on Internet through their laptops. “I must say that the media did a fantastic job and gave us a very balanced view of what was happening on campus. We felt reassured to see the police presence on campus, helicopters hovering above us. However, some students were logging onto social media and I think that’s where the panic was spreading from. 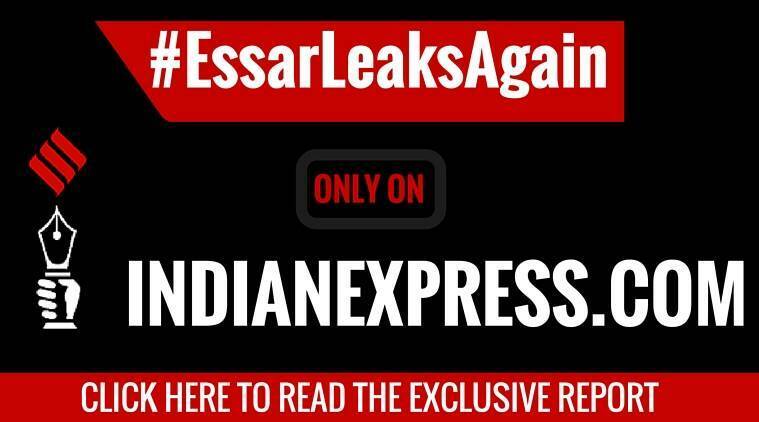 I kept getting calls from back home and I assured them of my safety,” says Mehta. The day of the shooting and the week that followed were final exams for many students and the student recalls how many professors gave students the option of not taking the final exams and having assessments based on their past performance, given the psychological trauma they had undergone. While the investigation of the shooting in Orlando is still going on, Mehta who is now back home for holidays with his family, says it was disturbing to watch the incident on TV and it brought back bad memories. “I definitely think that the American people are in favour of a stronger gun control policy and these incidents make it necessary to think in that direction,” he says.